Again, this can affect your ranking. Content such as blogs and articles allow you to have optimized keywords. By taking advantage of this, you can attract new eyes to your website. Every time a person types something into a search engine, the web server sends the request to the index. The index is similar to that of a book. It tells the search engine where to go to find the content it’s looking for. So the search engine travels to the “doc servers”. It is what it sounds like, a document server. This is where a list of documents are stored. A short clip of the document is generated to describe what the search engine was looking for. Finally, the search engine returns with a list of possible results to the person who initially made the request. This all happens in a very quick amount of time, which you know if you’ve ever searched anything on the internet. Another way to think of this process is by indexing your computer. A computer that has indexed files is capable of searching for certain files almost 10 times faster than a computer that doesn’t have indexed files. This is the same, only the results are coming from the entire internet, and not limited to what is on your computer. Files that aren’t indexed, much like websites that don’t have a lot of content, often don’t come up in the search at all. So, you can probably see why it’s important to have content and keywords. It’s more likely your website will come up in those search results. But, I’ll stress again that Google is less impressed with excessive keywords. For search engines, it’s all about the high-quality content on your website. 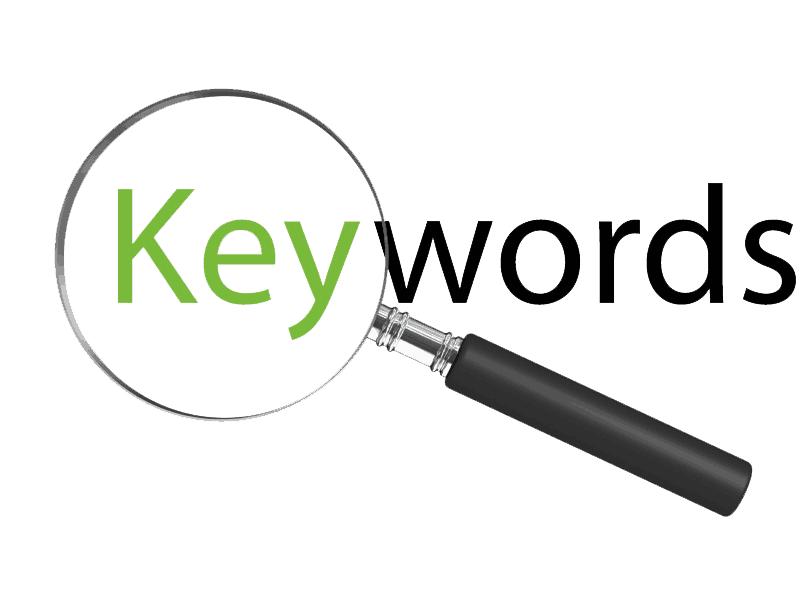 Yes, using keywords is a big part of the SEO strategy. But, you can’t overdo them. It’s just clutter and ultimately takes away focus. You can’t have your entire SEO campaign based on keywords, or phrases. Instead, you have to focus on creating high-quality content that also has keywords. This way, the search engine can find your content easily through the keywords, and also considers it valuable for the quality. Don’t write your content based on keywords, just include them. Answer questions. These can be from comments on other entries. They could be questions you were asked in person or on the phone. But you can easily address any concerns or inquires by doing this, as well as have valuable updates. Offer tutorials and explanations. Everyone wants to know “how” to do certain things. If you know how to do something, share your knowledge! It’s also a great way to draw in visitors. Provide information. Tell your visitors something they may not know, about you and your company/service/product. Or, you could even find subjects people are interested in that are entirely unrelated.